Apart from welcoming March, today is also National Plan a Solo Vacation Day... I know right! As much as I'd love to jet off into the sunset for some quality me time by a pool, it's not quite the same with a kid in tow. Saying that travelling with little ones needn't be a chore if you know where to hang out. 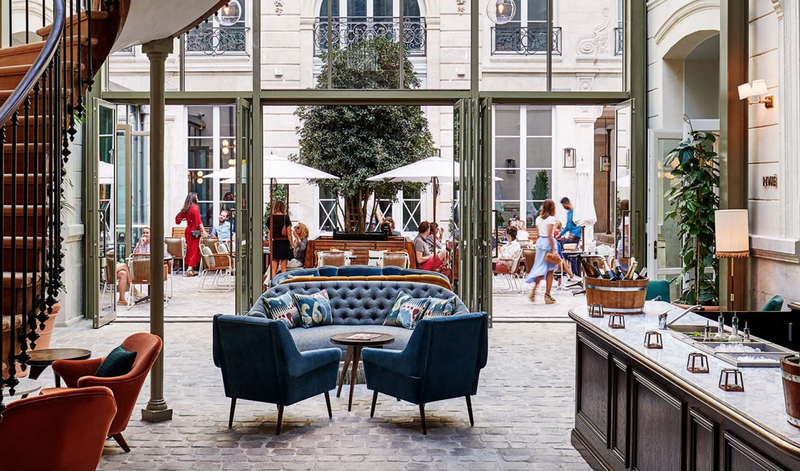 I love taking European city breaks with my boy, so instead of making solo travel plans I've pulled together a cool kids guide to Paris, where you can channel your inner glam while being surrounded by the smalls. 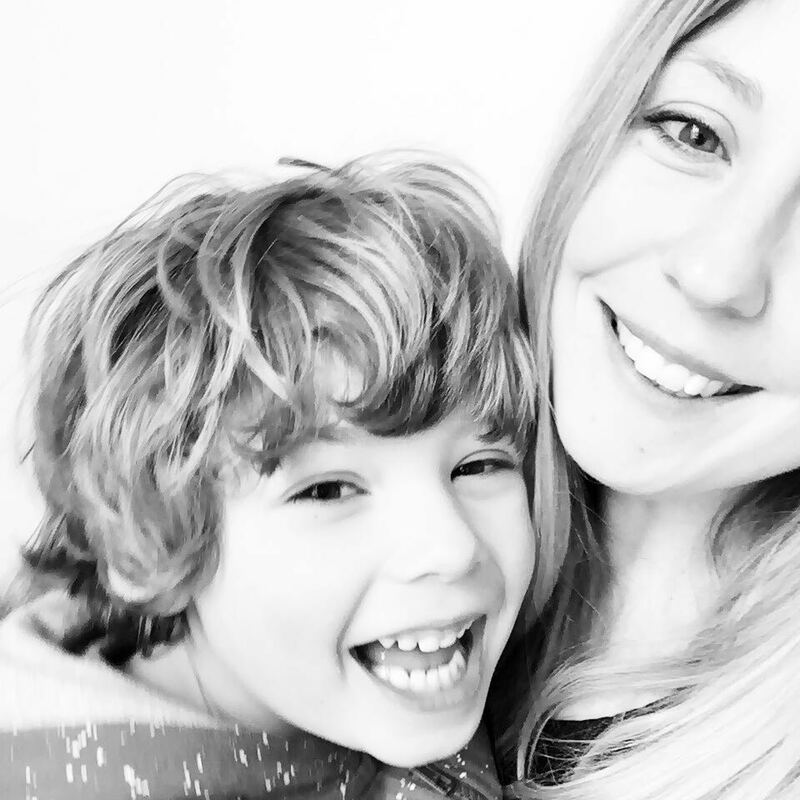 When it comes to eating with kids we know that it’s never the easiest of undertakings, what with picky eaters and too many choices. So I’ve made it simple with these three perfect places to eat. • Do you love pastries and cool ceramic tiled floors with children’s parks within arms reach? Then you'll love this little cafe attached to the Broken Arm store, with super friendly staff and a decent latte *yay* you’ll be happy to have found this pit stop. • Did someone mention crepes? 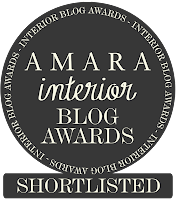 If you fancy dining in a chic modern wood panelled room in the middle of Marais then this is for you. Breizh Cafe is known as being one of the best Creperies in Paris. Located on 111 Rue Vieille du Temple, this is the perfect place to enjoy a vast range of crepes, savoury and sweet, and they're so delicious they've even popped up in Tokyo. • It's busy, it's loud and the kids will feel right at home! You'll see hoards of people queue outside this small and unassuming falafel house, but don't be fooled by its appearance, crowds flock to Rue des Rosiers in the heart of Le Marais to snap up lunch at the popular L'As du Fallafel. Seating is a bit of a squeeze but worth every bite, and if in doubt get take out and eat al fresco. When you think of Paris you don’t necessarily think playgrounds and parks, but this city has some secret gems hidden up its sleeve that are well worth finding. • Does your child love adventure? Then they will LOVE this! 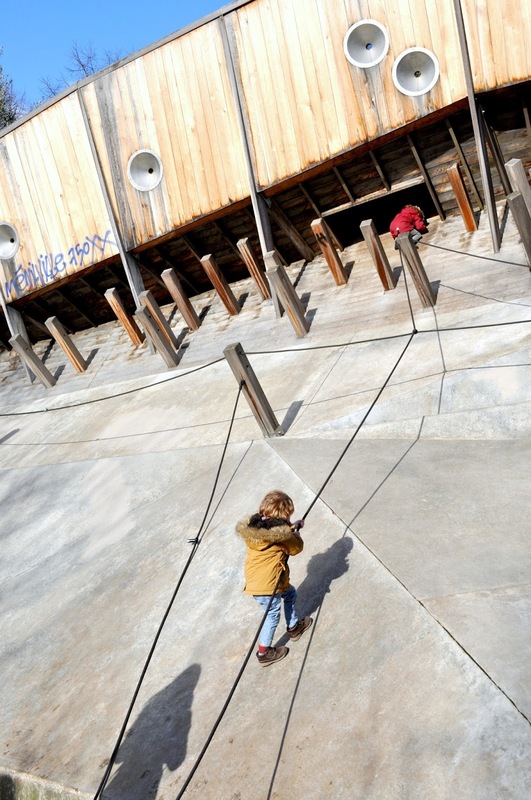 Heading to the highest point in Paris, the superb parc de Belleville will blow your little ones minds. With awesome views of the city, a multi-faceted climbing wall and pirate ship, this is definitely top of my cool kids list. Just be sure you plan your route and head to one of these Métro stations for easy access: Pyrénées, Belleville and Couronnes. • If you fancy a gentler approach to the play, then why not take a relaxing stroll along the Jardin du Luxembourg and watch them push vintage sail boats across Grand Bassin duck pond, while you sit back and soak up the sun. Be sure to take €3.50 along for 30 minutes of sailing fun. • Want to combine coffee and cake with a little play on the side? Then this cute little playground, Square de Temple, situated along Rue Perrée is the perfect picnic spot. Oh the culture! Do as the Parisians do and show your kids the creative side of Paris with these cool cultural spots that will keep your kiddo entertained for hours. 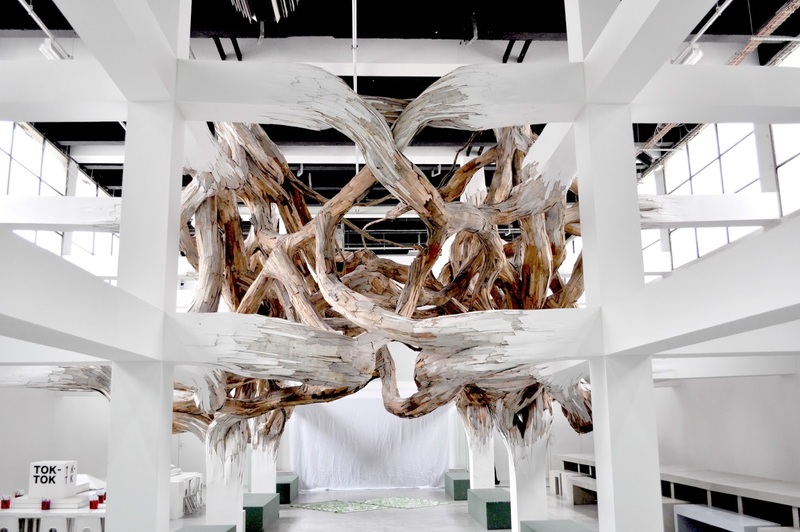 • Want to impress your little one then head to the Palais de Tokyo where you can sip coffee to your hearts delight, let them run up and down concrete ramps – we know how much they love that sort of thing – and get stuck into some modern art at Little Palais. Just a hopskip and a jump from the Eiffel tower, the best approach to the building is from the bank of the Seine along Avenue du New York or jump off at Alma-Marceau Metro. When you've filled up on art you can ooh and ahh at cool timber structure in the kid’s area then take some snaps in the Foto Automat... say cheese! • Want to see where the French hang on a Sunday afternoon? Well take a short stroll down Saint Martin Canal and make the most of the pedestrianised Sunday. Families spill onto the street and the tiny playgrounds dotted along the banks will entertain the littlest of people, while you eat ice cream and skim stones like Amelie. Also there’s a cute Park at the end of the canal where ladies meet to do Thai chi and kids can go wild. 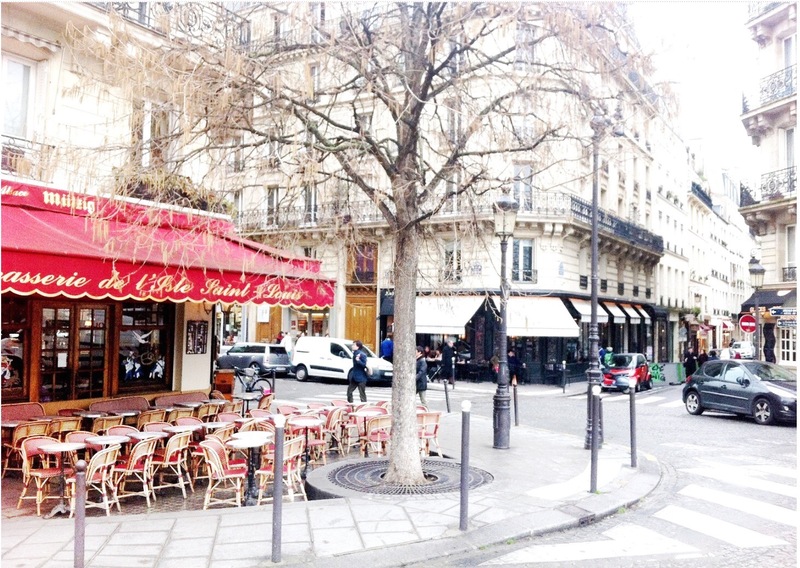 The nearest metro is Republique and will take you to the start of the canal walk. • OK this one is a bit of a given but where else can you ride an escalator in what feels like a giant marble run, up the outside of a building? Not to mention the huge selection of art over several floors, a dedicated Children's art learning space, cool design shop and roof top restaurant. 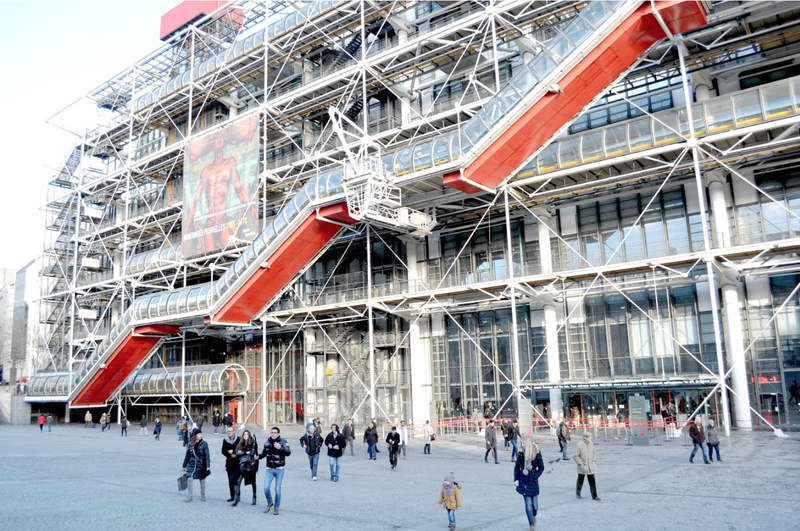 Yep the Centre Pompidou has it all, but the cafe is a little on the pricey side. We all know Paris is home to some of the best fashion houses and is steeped in design history, but these are the best stores for all your mini fashionista needs. 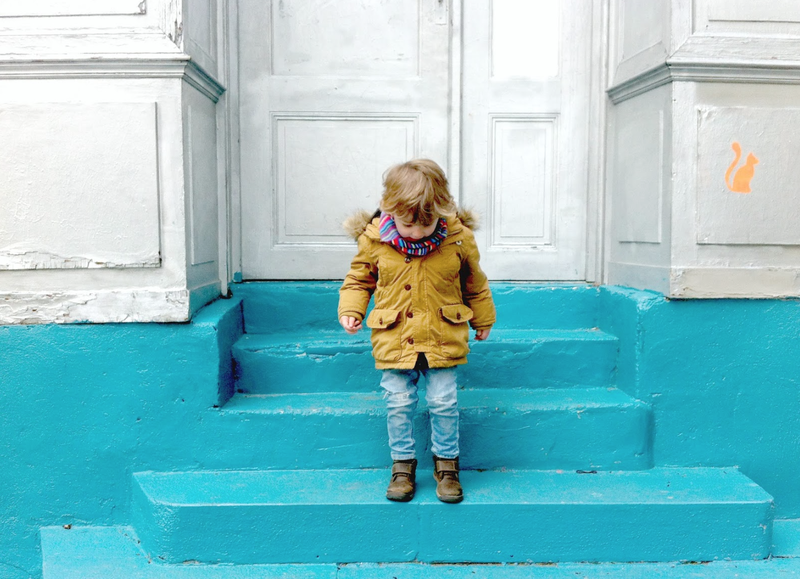 • Want a store with a difference then head over to Centre Commercial Kid’s over on 22 Rue Yves Toudic, a place that combines cool kids fashion with art and second hand bicycles. Offering the best of French, Danish and English design for all the family. • If you love to shop and have kids then this is the place to be. Filled to the brim with the latest styles, cool accessories and colourful products you can spend hours browsing the shelves of Bonton located at 5 Boulevard des Filles du Calvaire. It even has its own Photo Booth and props for fun snaps with the kiddo. • Combining history and beloved books the Shakespeare and Comapany Bookshop is situated at 37 Rue de la Bûcherieon on the left bank and is the most famous bookshop in Paris, plus it has the cutest kids section up the rickety stairscase. The whole of the interior screams Narnia meets Harry Potter and will delight curious small minds. Leave the pushchair outside if you want to take a good look round though. Whether you want to rent a flat and live like a local or relax in the comfort of a hotel, the city is full of hidden gems! We often use Airbnb when we travel as it's so much fun exploring different neighbourhoods and discovering local delights on our morning stroll, if your are using Airbnb you can use this link to get £25 off your first stay. Otherwise check out these super stylish hotel stays! • This minimalist apartment in the heart of Marais is slick as they come, compact and ultra modern with two beds suitable for three people. • This quirky and colourful apartment in Marais/Beaubourg is full of Parisian charm. Perfectly located next to the Centre Pompidou! • The Hoxton is known for being one of the hippest hotel stays, whether it's London, Paris or Amsterdam, you know you're going to be sleeping in style! We love the gorgeous interior and outdoor space in the heart of the city. • Hotel Mareuil is a perfect family friendly hotel, clean, comfortable and in a fab location situated between Le Marais and Republique. The staff go out of their way to make your stay special and the adjoining rooms are perfect when travelling with more than one child. You can read about our stay here. 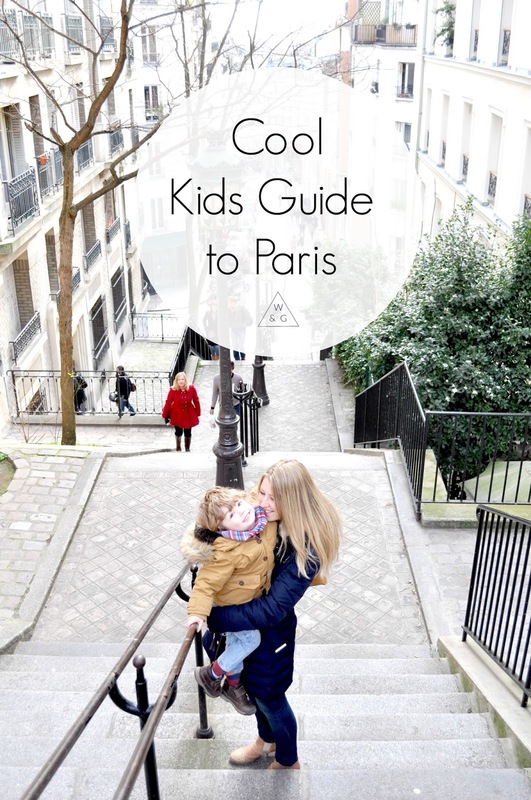 So there we have it, our Wild & Grizzly cool kids guide to Paris. I can't wait to add to the collection as we take our next adventure in Berlin. I hope you've found this useful and don't forget you can pin the top image to your Pinterest to keep this handy guide. 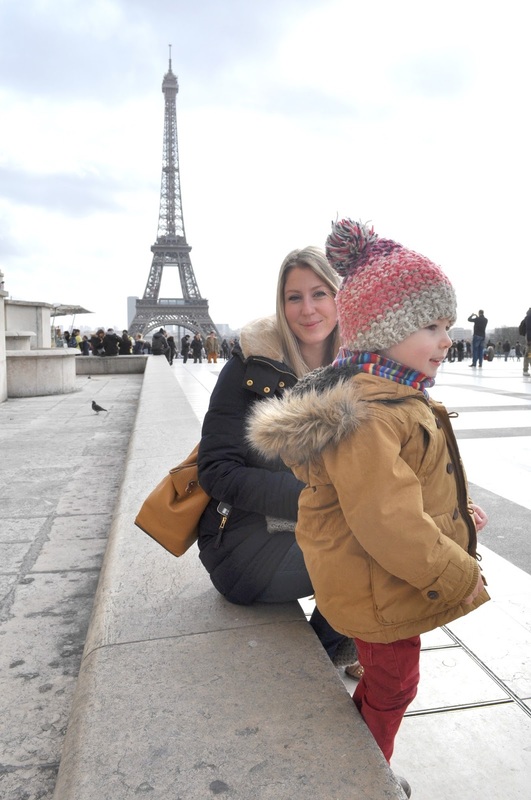 I've always wanted to go to Paris it would be lovely to be able to go and would have to take Blake to so good to have some ideas for kids. What a fantastic post. I would love to visit Paris one day! Great, informative post. I didn't realise there was so much fun stuff to do in Paris! OH what an adventure. I love Paris haven't taken the kids yet but this makes me want to for sure. So much fun! Lovely captures as always Lori.